Could the gym be ruining your teeth? Gym goers who lift weights could be damaging their teeth in the process, according to new research. 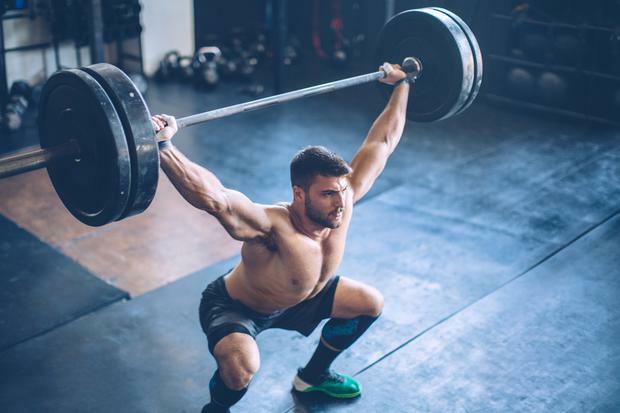 A new study has found that more than 80pc of weightlifters clench their jaw during lifting sessions, putting pressure on their pearly whites. 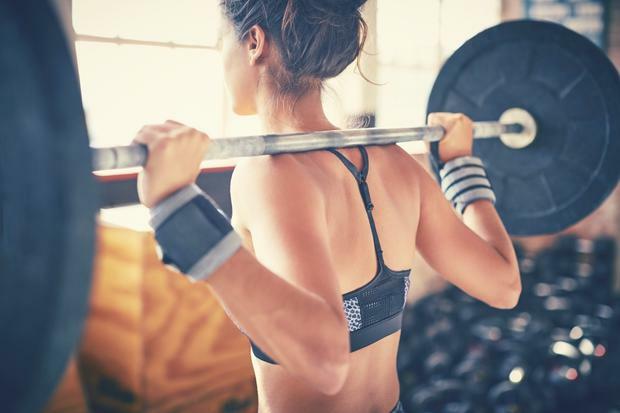 The research found tensing of the jaw and clenching of the teeth while lifting heavy weights can have a detrimental impact on teeth, but only 35pc of weightlifters are aware of this. Speaking on behalf of Renew Health, the Athlone-based company who commissioned the research, dentist Samantha Sacchetti explained the impact clenching can have on our oral wellbeing. "If you are someone who clenches while lifting, the resulting pain can manifest in many different ways. "The muscles involved in closing your jaw, namely the masseter, can become sore. Due to the proximity of the temporomandibular joint to some of the cranial nerves, it may even feel like an earache or headache. If there are underlying dental problems, clenching may exacerbate them and cause dental pain, which can feel like hypersensitivity to temperature or chewing or a dull, throbbing sensation," she said. Eighteen-time powerlifting world champion Robert Herbst, from the US, opened up about the impact the sport has had on his teeth and spoke of a time when his back molar exploded due to the pressure. "In the past, my lower right molar exploded under the enormous amount of pressure I was applying to my jaw during a world championship final. The dentist had to pull out the fragments, put a bone graft in my jaw and then, put in an implant.’"
The study involved the surveying of more than 570 weightlifters internationally. Short term solutions include having a custom-made mouth guard which cushions the impact and prevents the teeth from touching. It also facilitates the prevention of headaches due to extended contraction of the masticatory muscles, like the temporal muscle on the side of the head which is often one of the first muscles to fatigue. Lift in front of a mirror and pay attention to the tension in your face. You’ll be able to see your masseters flexing if you’re clenching. Between sets, try and relax the facial muscles to give your jaw a break, even going as far as massaging the masseters if they’re feeling especially tense. Be aware of the intake of pre-workout supplements. Many contain high amounts of caffeine that can lead to even more clenching. See your dentist! These are professionals who are best equipped to identify any problems due to clenching and grinding. He/she will advise the best form of treatment for you.